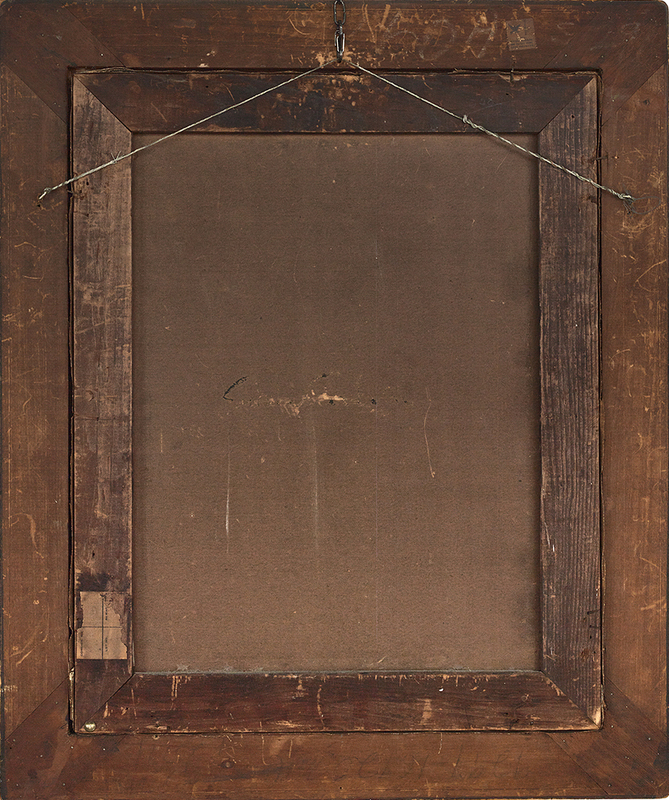 Archives of American Art #: -none-? ca.1884 Emil Carlsen [1848-1932], the artist . 2018 New Orleans Auction Galleries, Inc. [1991- ], New Orleans, LA, “Fine art auction”, April 21. – New Orleans Auction Galleries, Inc. [1991- ], New Orleans, LA, online catalog, “Fine art auction”, April 21, 2018, lot 113, page 73, illustrated : color om page 73. 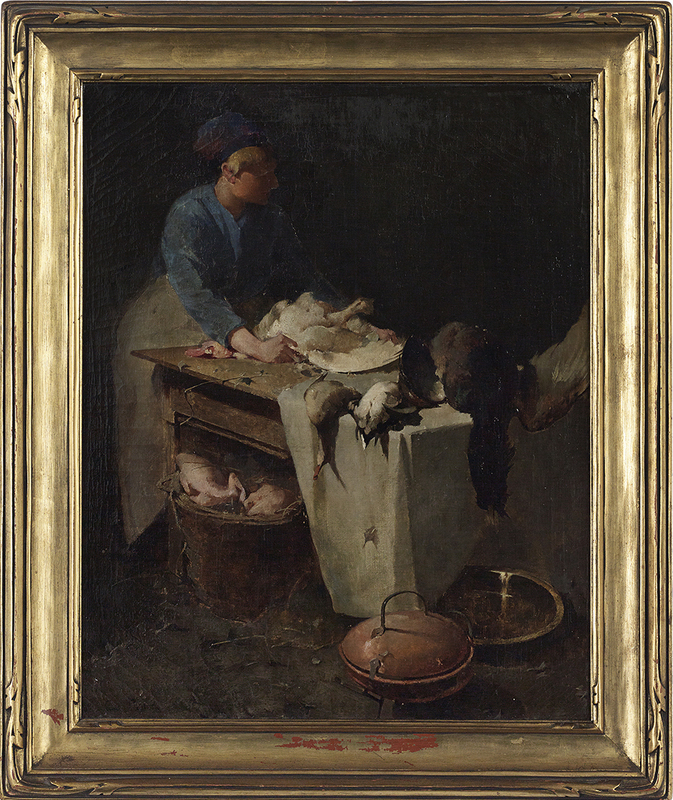 – This painting is a study for A girl preparing poultry, 1884/1885 which won the Paris Salon of 1885.